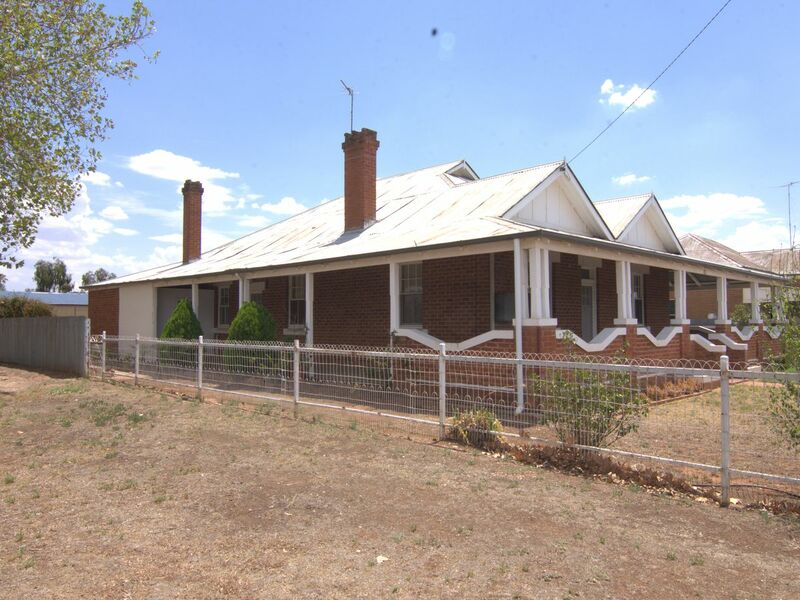 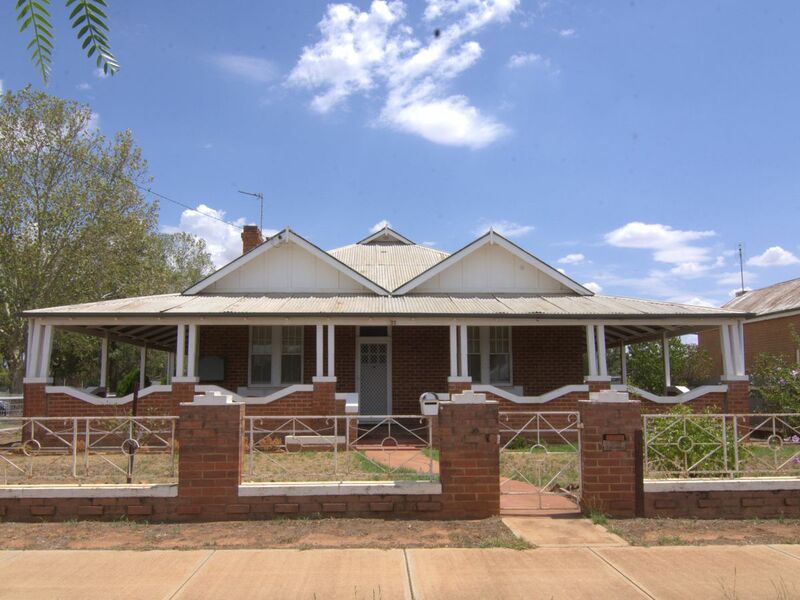 This 3 bedroom home has loads of character and history. 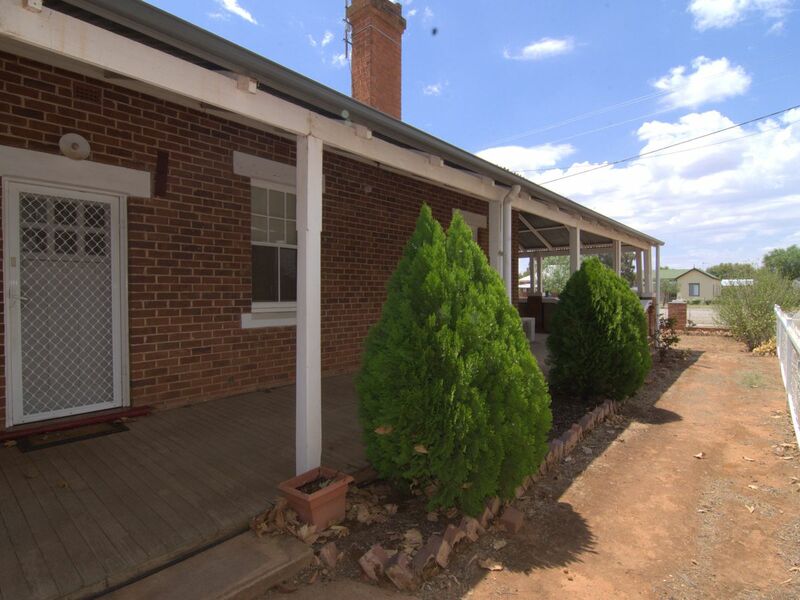 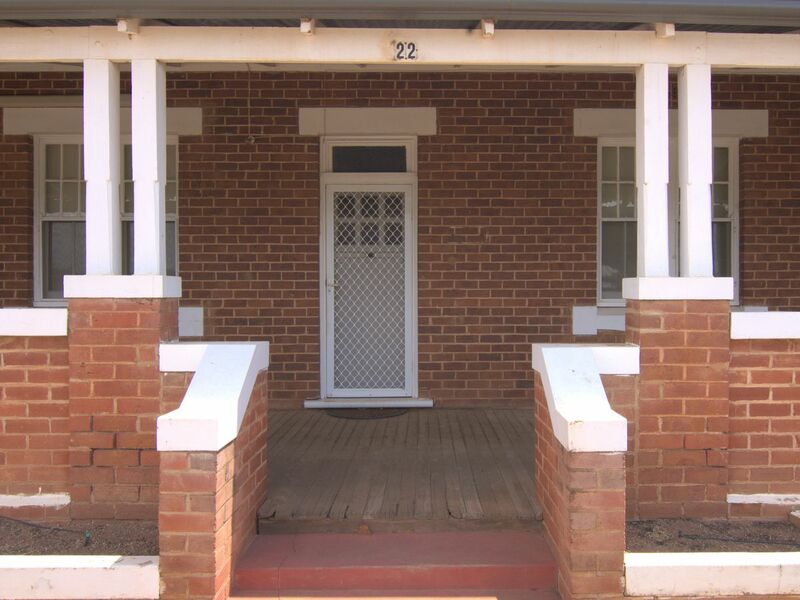 Amongst one of the oldest houses in Ariah Park this brick property has beautiful timber verandah a great spot to sit and watch world past by. 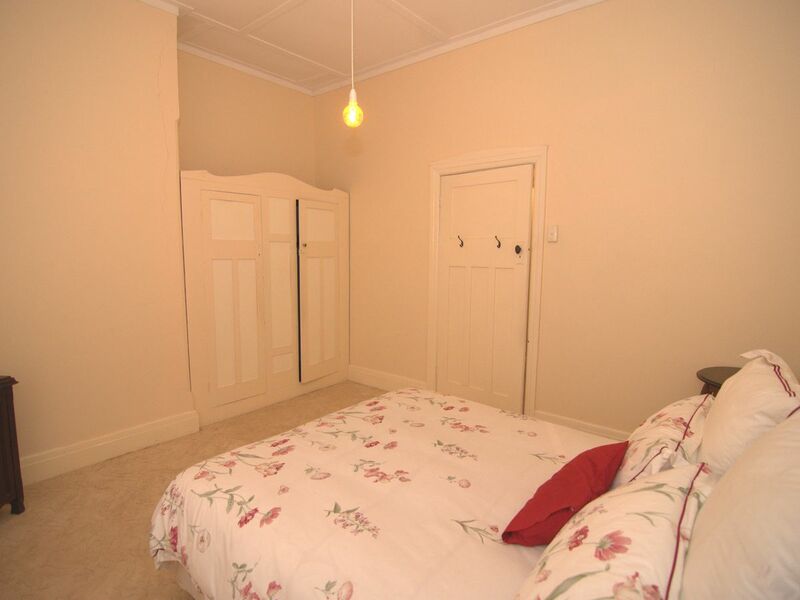 The house has 3 bedrooms, 2 with built in robes. 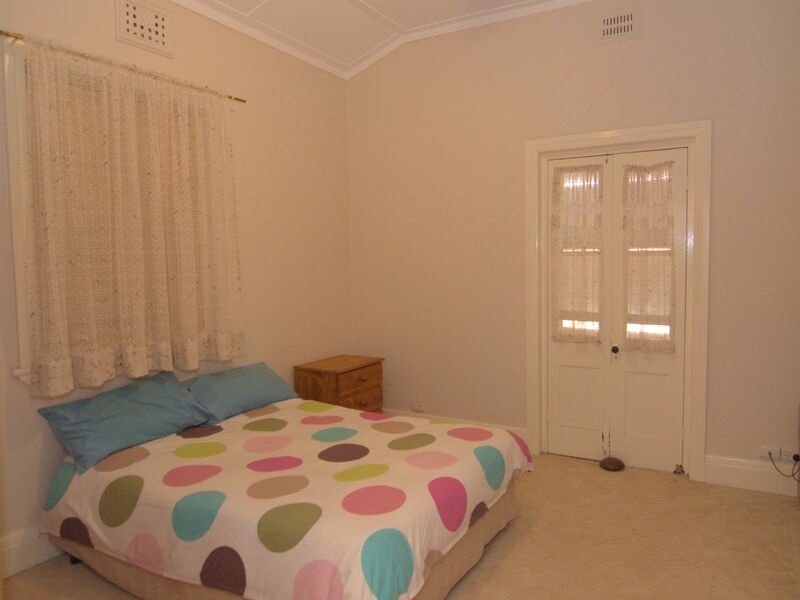 All carpeted and have vents in rooms for Evaporative cooling. 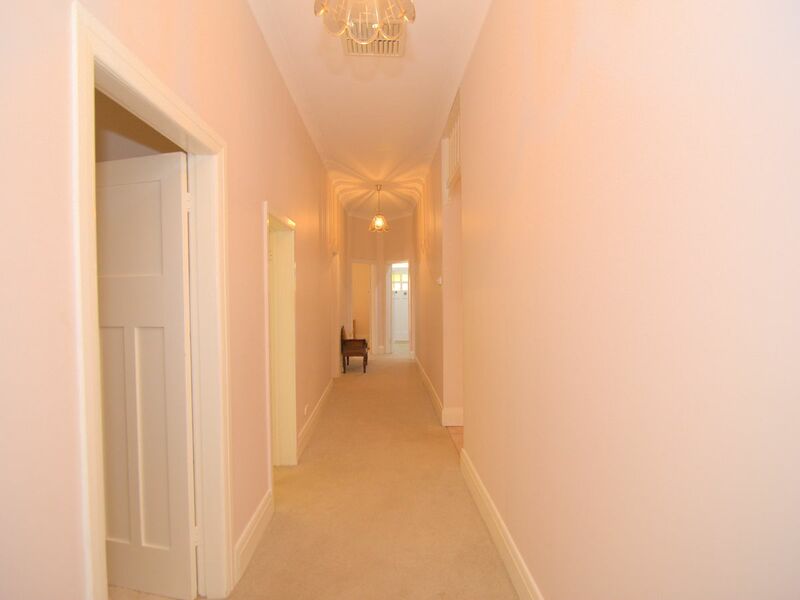 An Elegant hallway is a definite feature of the property, The longeroom has a split system to help with the weather and is spacious. 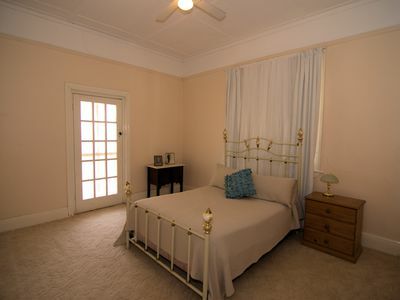 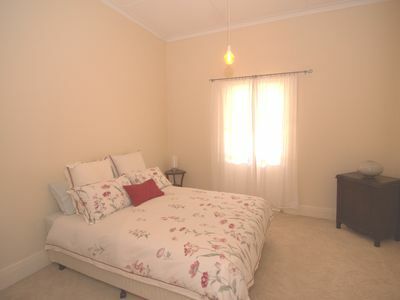 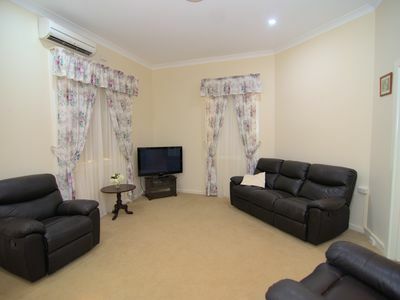 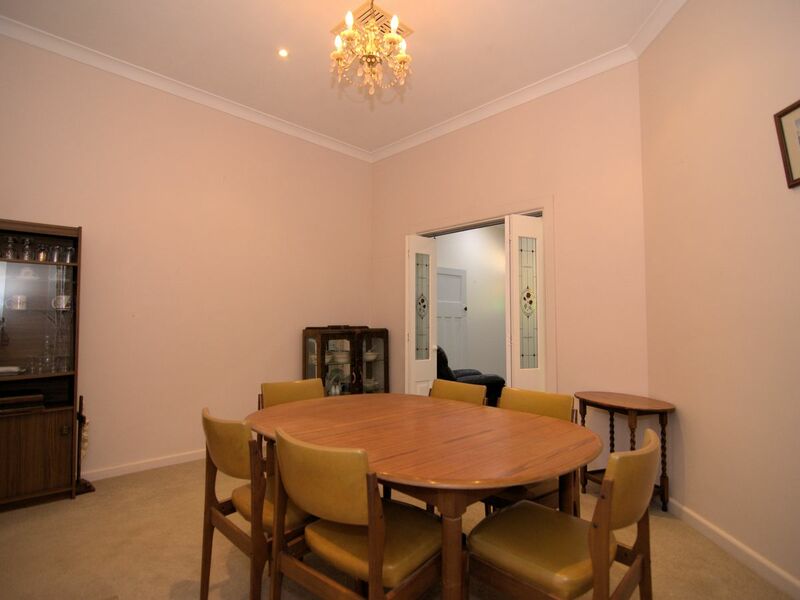 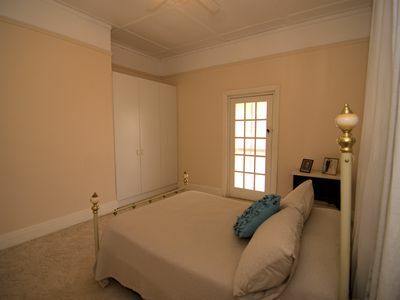 Separate dining area with lovely painted glass bi fold doors to separate from loungeroom. 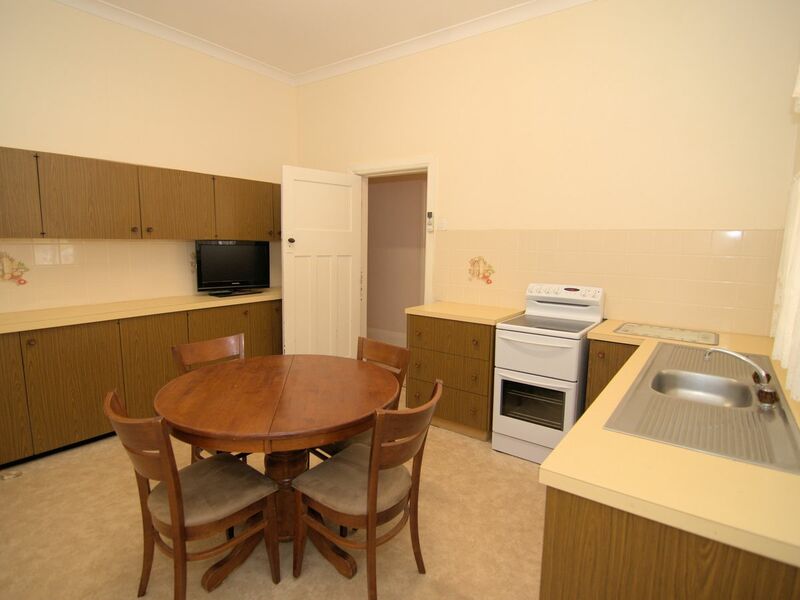 Kitchen has loads of cupboard space as well as bench top. 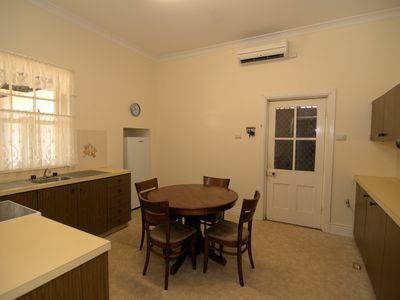 Electric stove and a cove for the fridge. 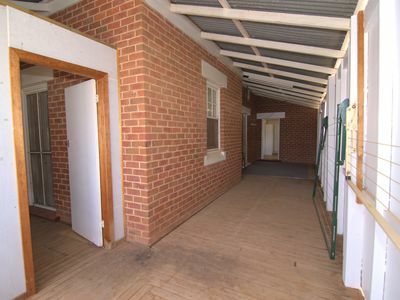 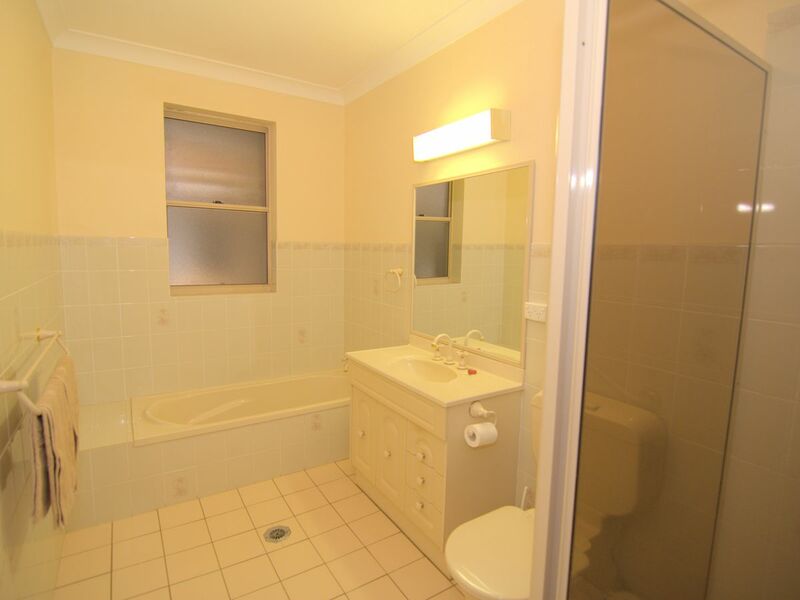 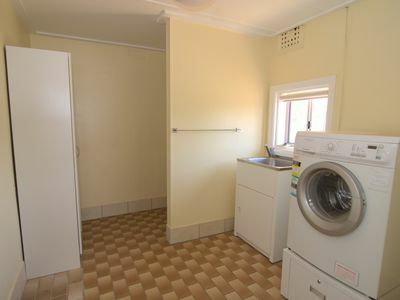 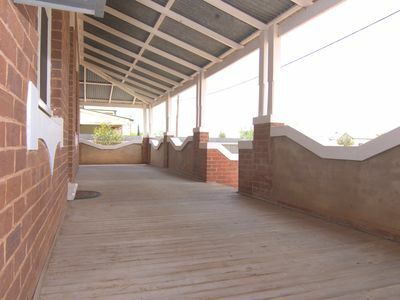 Laundry is on the verandah that has been covered in and offers extra toilet. 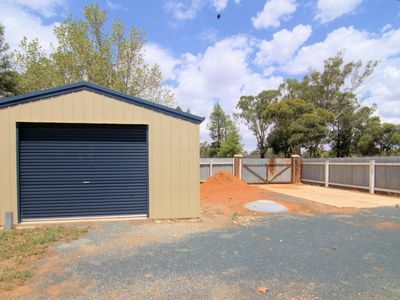 Out in the back yard there is a colourbond shed that has roller doors on either end, cement floor and power. 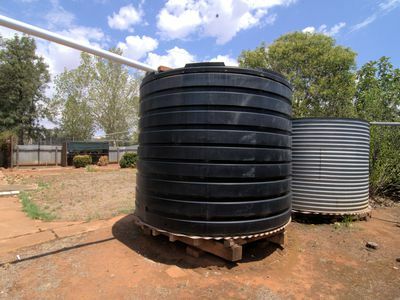 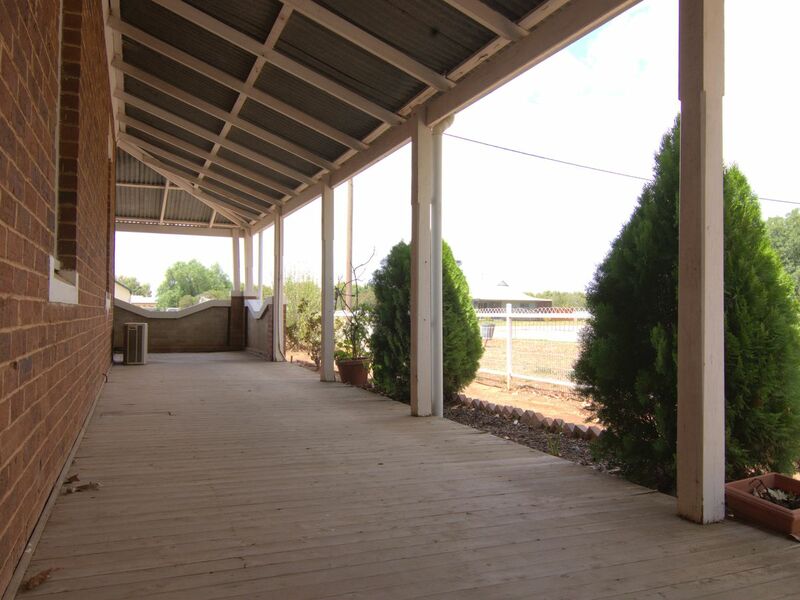 A double carport that also has power and lights and 2 water tanks. 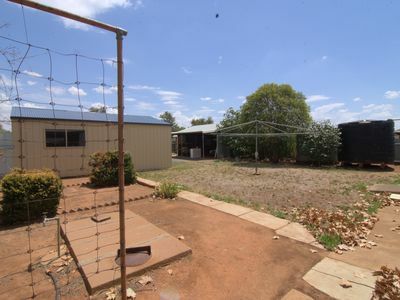 Yard is completely fenced and has two entrances to back yard. 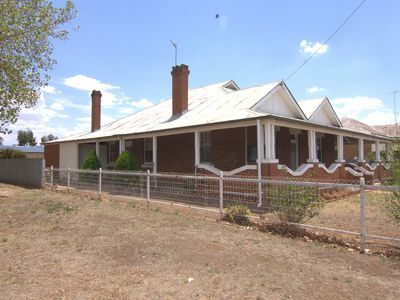 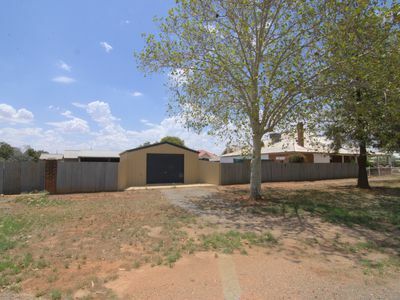 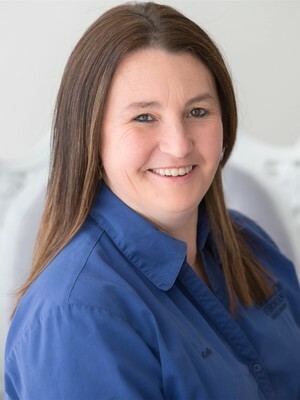 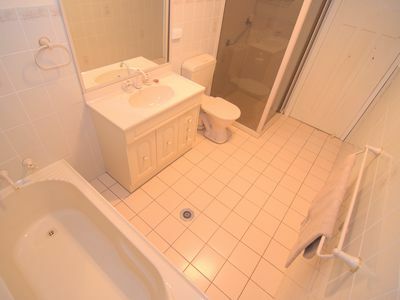 This property is definitely at a price that wont last so be quick and make appointment today!